Are you ready for this? :) Because I am! 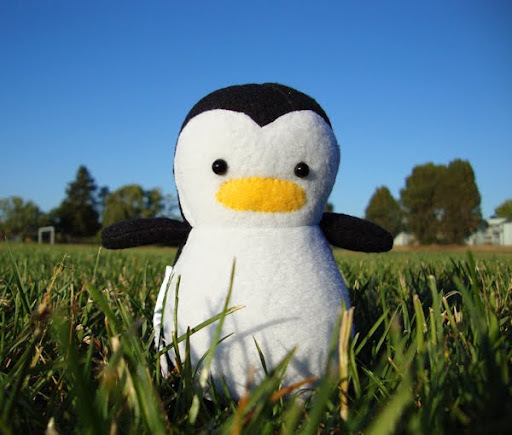 Today is the official start of the My Darling Penguin Contest! Brandon and I watched Amelie and Up In The Air a month ago and I loved how they would take photos of the gnome and cut out of the couple in different locations. It reminded me of all the Fan Moment photos I've received so far and the idea of this contest was born! FAN FAVORITE will WIN A LET'S GET PERSONALIZED TSHIRT! OFFICIAL WINNER will WIN AN ORIGINAL PENGUIN in the color of their choice! *note: the more entries, the more winners and official winners will be ranked 1st, 2nd, 3rd, etc. prizes may vary. 1. 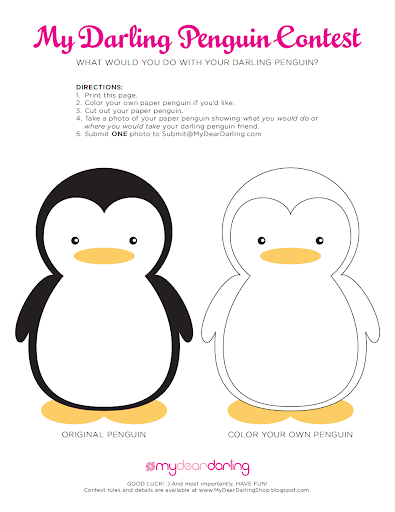 Download the My Darling Penguin Contest PDF. 3. Color your own paper penguin or skip to 4. 4. Cut out your paper penguin. 5. Take a photo of your paper penguin showing what you would do or where you would take your darling penguin plush! 6. Submit ONE photo to Submit AT MyDearDarling DOT com. *Follow the directions of the contest. 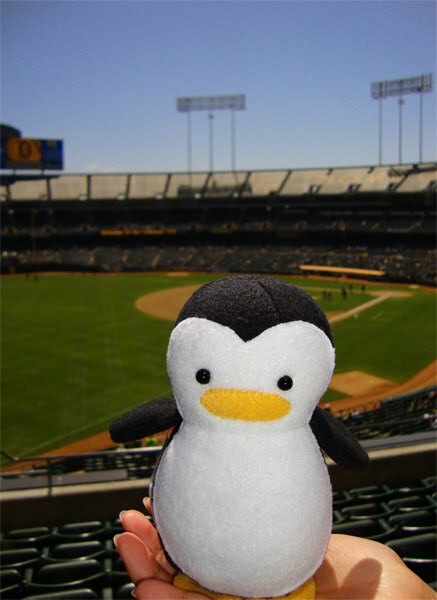 *Will not accept entries for My Darling Penguin Contest after Friday, April 23rd (PST). *Must have a valid address. *If you do NOT follow these rules, you will automatically be disqualified. *Do NOT Photoshop your penguin in a photo. *Contest rules and details may change without notice.